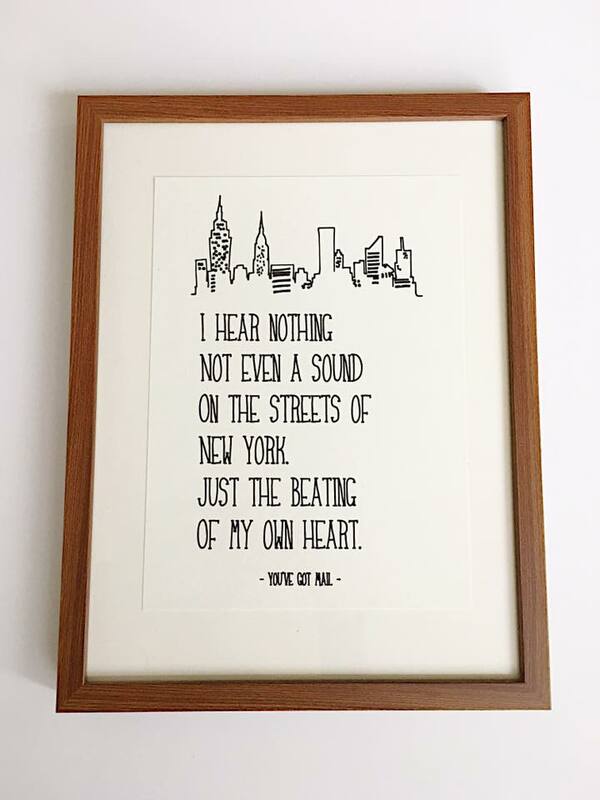 I don't know about you, but I'm super in to signs and prints featuring cute or sassy or inspirational sayings. I have them everywhere! Family room, dining room, music room, bedrooms, my office. There's just something sweet to me about being surrounded by words -- particularly when those words have significance or make me smile. One of the coolest things about my sign-love situation is that my sister is a sign making genius! I'll have an idea, call her up with my request, and she's on it! It's a pretty sweet deal. She's taken on quite a few projects for me -- including an incredible custom pallet sign featuring our last name. My music man grew up in the house we live in, so it's only ever been the "dudich" home. So many memories and so much meaning! A few of my other favorites are pictured below. Many of the signs I have are seasonal, which I love. I have several that I switch out every few months, depending on the time of year. I'm a pretty festive person and totally embrace seasonal decor. Not everyone does, but it's my jam. Just wait for Christmas :) You can spot many of these signs in my home Gallery, and you'll see others pop-up as I continue to post and share home photos. See what I mean! Genius. And impeccable craftsmanship. If you're in the market for a custom sign or just something sweet or seasonal for your home, she's your girl. 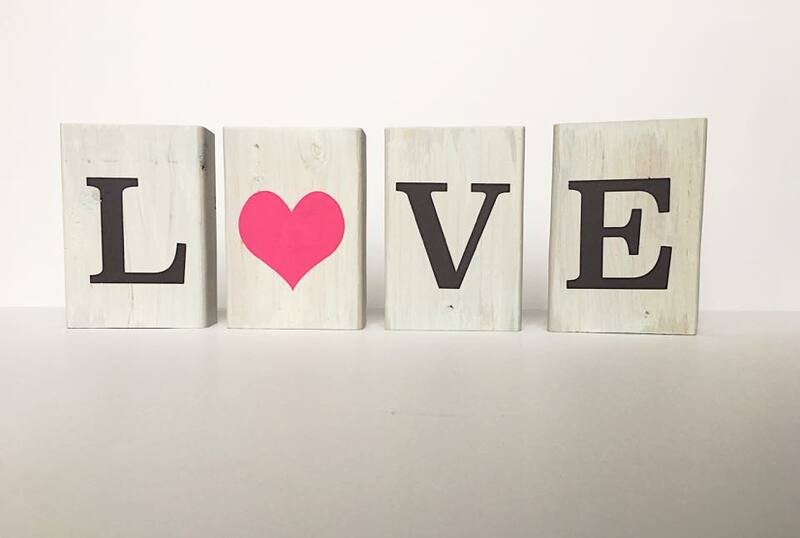 You can find her shop, Peppy Posies, on social media sites and Etsy. To view current listings or custom ideas, hop over to Facebook and Instagram. Now, be sure to check back with me on Friday for my first GIVE-AWAY! 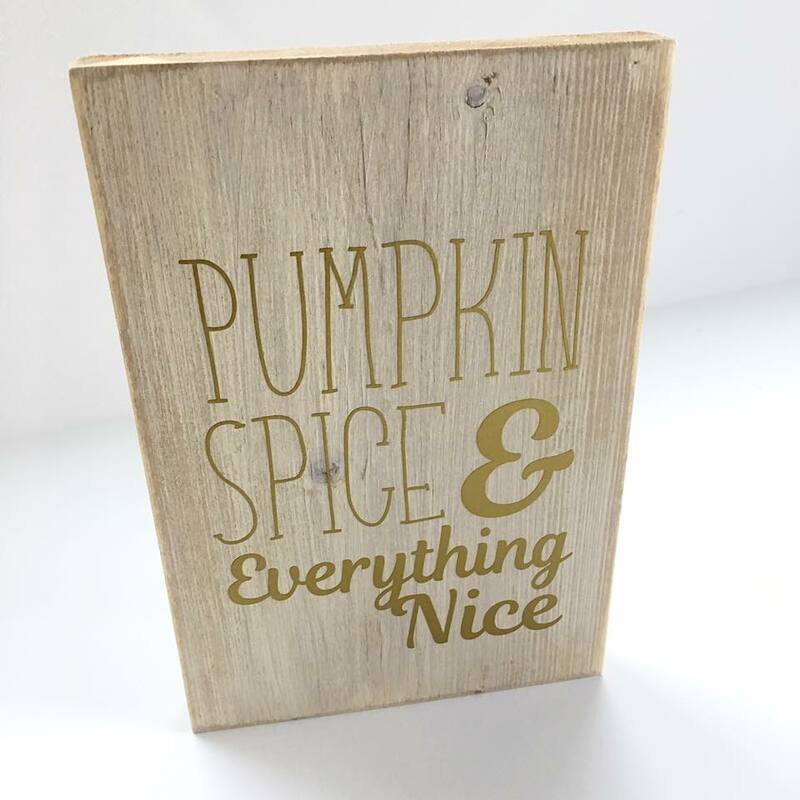 I'm featuring a fabulous seasonal sign from Peppy Posies, and I can't wait!